intended to provide sufficient initial footholds to allow rapid reinforcement and expansion inland, with the attacking soldiers joining their flanks to create a continuous beachhead perimeter before the enemy could mount a major counterattack. Each area would be assaulted by approximately one army division, with initial landings being made by much smaller units at 6:30AM in the American areas and about an hour later in the British. 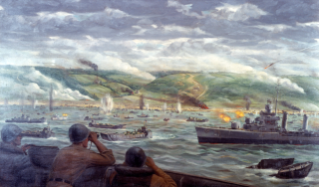 Their arrival on the shore was to follow a bombardment by ships' guns and aircraft ordnance, kept relatively brief to maintain as much as possible of the element of surprise. As a result, German shore defenses frequently remained intact, and would prove troublesome to both the landing forces and ships offshore. force's movement into the Cotentin Peninsula, the U.S. 82nd and 101st Airborne Divisions descended by parachute and glider in the small hours of "D-Day", 6 June 1944. Though badly scattered and lacking much of their equipment, these brave paratroopers kept the Germans occupied and helped ensure that the "Utah" Beach assault went relatively easily. 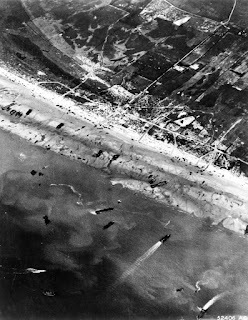 The British and Canadian attacks, assisted by an air-dropped division on their eastern flank and a longer naval bombardment, generally also went well. possible without the huge build up of men, material and machinery that went into Normandy, too. Today we should give pause to honor those in the world of logistics who made these landings and those in North Africa, Italy, and the islands of the Pacific possible. And by honor I mean thinking about what it took to mine the iron, smelt the metal, design and build ships, aircraft, landing craft, rifles, artillery pieces, tanks, bombs, bullets, drill for and produce and refine the petroleum products that powered the fleets of ships, air forces, tanks, trucks, grow and harvest the grains, raise the cattle and other food for the forces abroad and at home . . . to the often overlooked merchant shipping industry ships and crews who transported all these things to England, Italy, North Africa and throughout the Pacific, thereby sustaining not only the fleets, Marines, armies but also much of the civilian populations of countries like Great Britain. A remark by a captured German soldier best summarizes the importance of logistics in the battle for Europe in World War II. As he was marched past one of the many roadside supply dumps that dotted the Normandy landscape in the wake of the invasion, he was heard to remark "I know how you defeated us. You piled up the supplies and then let them fall on us." He was right. The war in Europe was what the Germans called materialschlact, "matériel battle." It was a "matériel battle" on a scale greater than any other conflict in history, a contest pitting the industrial capacities of Germany and the United States against each other. 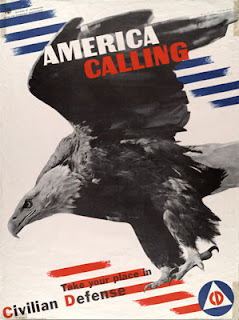 In the end, triumph was the result of the ability, of the United States to mobilize its industrial capacity" to provide the instruments of war for its troops and those of its allies and to deliver them where and when they were needed--to pile them up and let them fall. Logistics in the European Theater of Operations (ETO) is a massive and complicated subject, one that accounts for thousands of pages in the official histories of the war. Although these events are over a half century past, the fundamental issues that concerned World War II logisticians--how to know what you need and how to get it where you need it when you need it--are the same problems their successors face today. . . 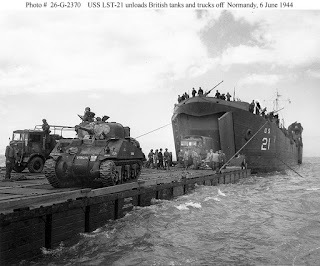 The story of theater logistics in WWII is not a unitary one; rather, it is two distinct stories. The Pacific and European theaters of operation were each unique in their strategic geography and military situation. In the European theater, the basic logistical task was to mass strength in a secure forward base to support operations--both land and air--against a nearby enemy. 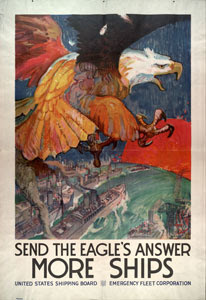 The United States entered the war after the British had forestalled Hitler's plans for a cross-Channel invasion. Therefore, Great Britain afforded a large, secure staging ground for the buildup of combat power. Moreover, as an advanced industrial nation, Great Britain possessed the ports, rail lines, and other facilities to support a massive influx of material and personnel. This buildup would require large numbers of ships to transit a single, highly vulnerable line of communication, the Atlantic route from the United States to England. Sustainment of forces in the field is a challenge in any war. 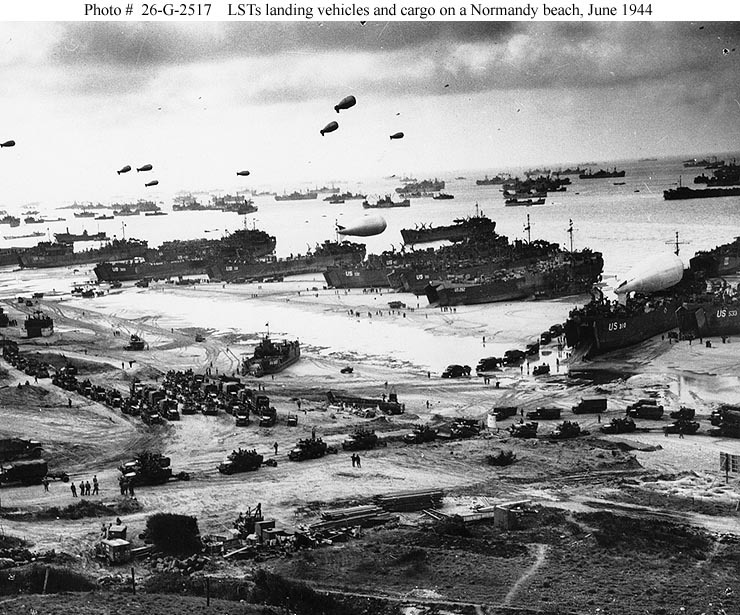 D-Day and its aftermath was the creation of a huge number of unsung heroes. Give them a little thought and a tip of the hat. Thank you. My Grandfather worked on building the Mulberry Harbours. America's logistical effort was heroic; It pales (sorry to say) when compared to the sacrifice of pimply faced USN swabbies and graybeard Merchant Sailors. 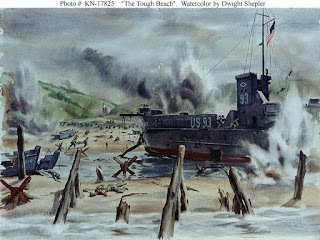 The North Atlantic was a brutal battle of attrition and valor. High seas and periscope terror were conquered at great cost....May those that saved us be blessed with an eternity of fair winds and following seas. Cheers.